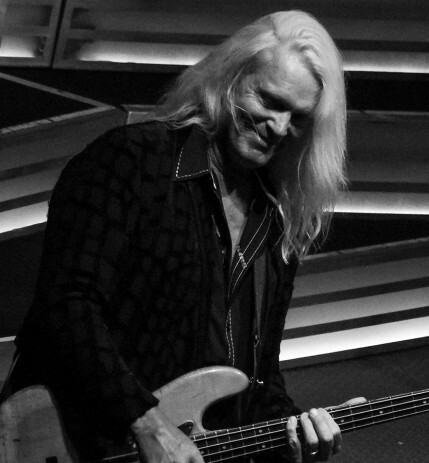 Bruce Hall joined REO Speedwagon after the You Get What You Play For tour. His first track written for REO was Lost In A Dream from 1974 (co-wrote with Mike Murphy). The first track REO recorded featuring Bruce’s vocals was Back On the Road Again from 1979, which was also a successful single. Since then, Bruce has written several other tracks, including Someone Tonight, Girl With The Heart Of Gold, Thru The Window, After Tonight and more recently Born to Love You.